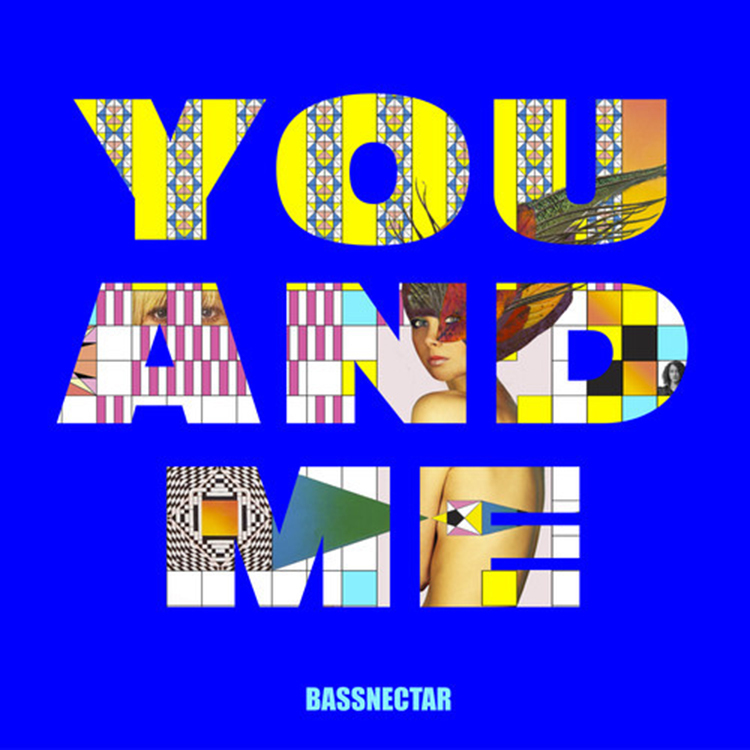 This is the third release off of Bassnectar’s upcoming album, Noise vs. Beauty. This is a beautiful track with fantastic vocals and a strong bassline that you are sure to expect from Bassnectar. This track is proof, along with the two other tracks that Bassnectar released off the album that Noise vs. Beauty will easily be an amazing album. Not to say I didn’t have faith in Bassnectar before, but this goes to show that the album will be great. Check it out now!